After boiling your beans, strain again and take it to a grinder or (blender) and grind. I will suggest you preferably ‘grind’ instead of blending. My reason is that you do not need to get your beans looking like pap. In all, whatever method you use to mash your beans, be sure it is not over-ground or over-blended. This is because you will need to successfully extract the milk - properly separating it from the chaff. The next stage is for you to collect the paste of the beans and mix with a good quantity of water and stir thoroughly. You will then get a sieve, net or fine muslin; gently pour your mixture of beans paste and water through the sieve or muslin and strain into a container. At this point what you get is your raw soybean milk. Now, pour your raw milk into a pot and bring it to boil for twenty minutes of continuous boiling; while at it, add a pinch of salt and some sugar for a blend of exciting taste. Bring your boiled milk down to cool, refrigerate, and you are ready to enjoy your wholesome natural healthy drink from soya beans. 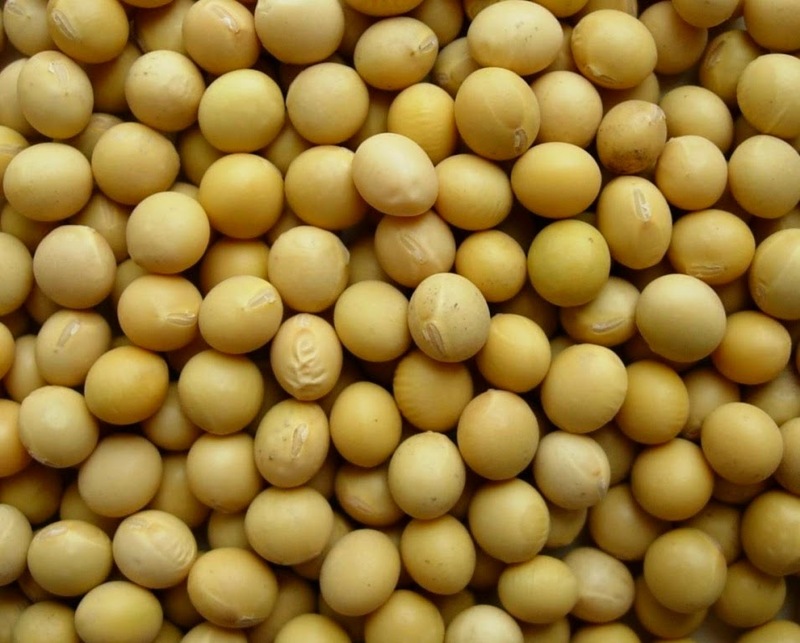 You must note however that your soya bean milk can only be preserved for just a few days after production because otherwise, it will soon go bad, even in the refrigerator. And since you did not add any preservatives to sustain it beyond a few days, and you really shouldn’t, you may not be able to retain its good condition for long. 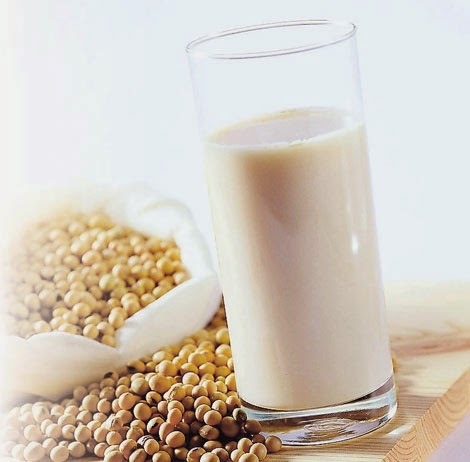 Soya bean milk is very nourishing and very safe; it is healthier than animal (cow) milk generally in that it does not contain the harmful cholesterol that is found in for instance – whole cream (cow) milk.